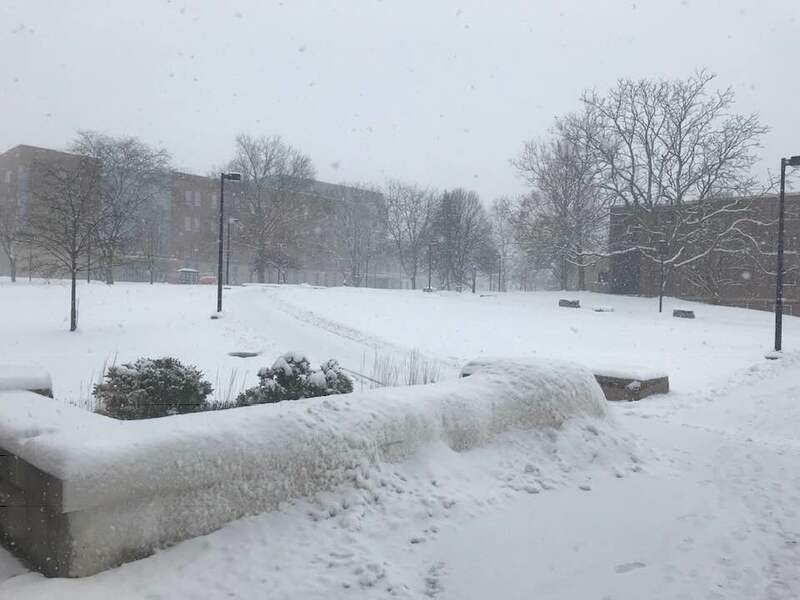 After the past week of spring-like weather, winter has finally made its return. Chilly conditions continue tomorrow, before snow returns Sunday night. Snow will eventually transition over to sleet and eventually rain early Monday morning. This could cause travel difficulties for the Monday morning commute. 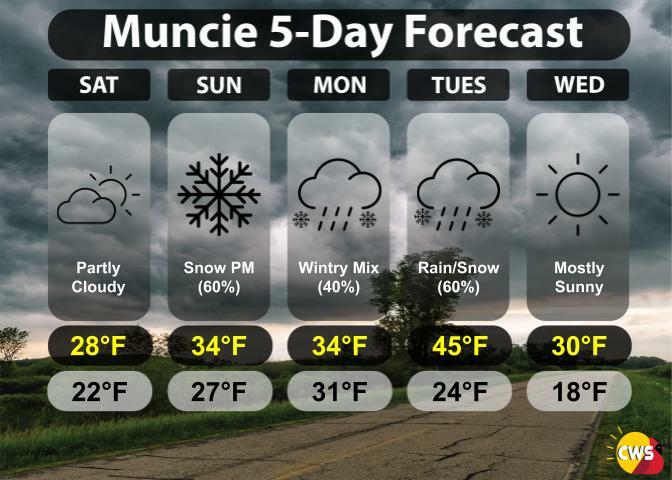 Another quick-moving system enters the area Monday night into Tuesday, which will also bring a wintry mix into the area. After Tuesday, conditions begin to clear and temperatures return to near average for this time of the year.